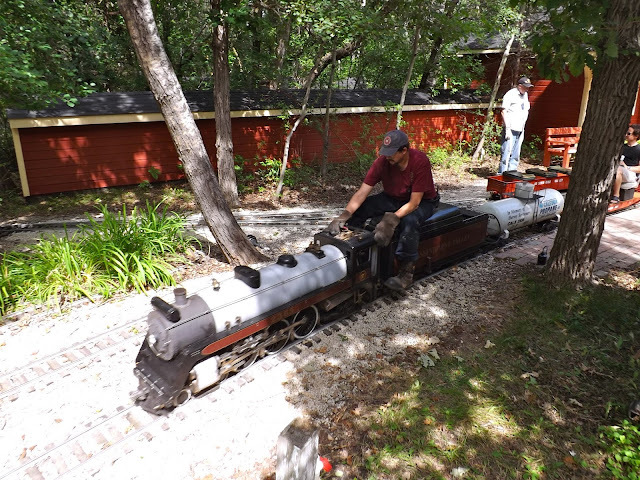 This is your last chance to ride the AVR until Christmas, so why not come out and enjoy the ride this Thanksgiving Day weekend? Bring the whole family down and make this Thanksgiving Day weekend something really special! The AVR is open to the public on Saturday, September 8 from 11:00AM to 5:00PM. and on Sunday from 1:00PM to 5:00PM. It's only two bucks a ride, and kids two year of age and under ride for free! All minors must be accompanied by an adult. A 12 ride pass is available for only $20. The AVR is located at 3001 Roblin Boulevard, just west of Assiniboine Park.